#REF: 3925 FOR SALE , Bargain priced apartment for sale with sea views. Great opportunity for first time buyer or investor. 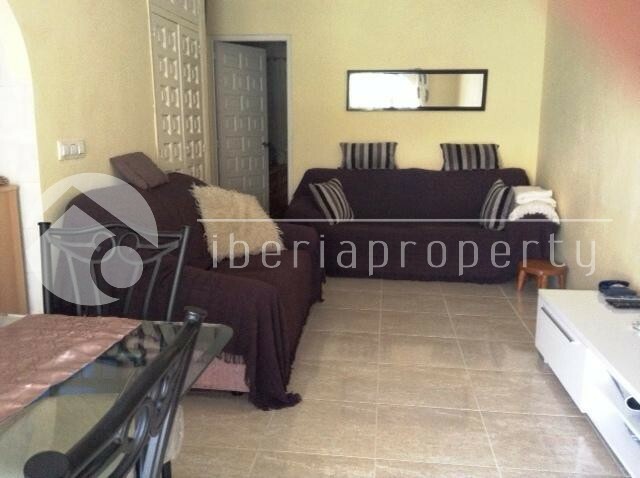 Apartment in a small development in the process of being upgraded by the owners. 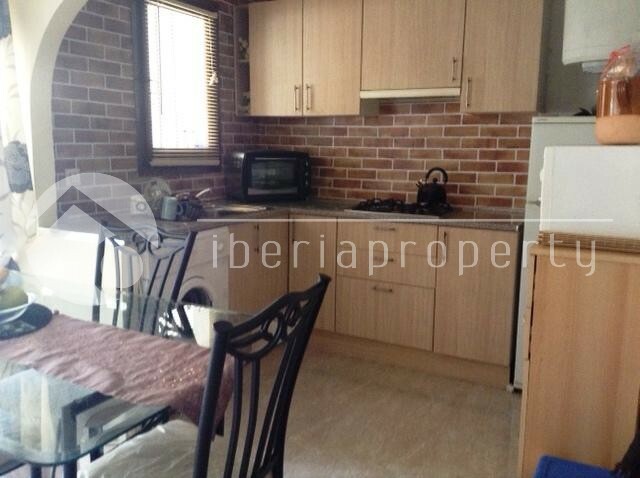 The apartment itself has a new kitchen and has been re-tiled throughout. 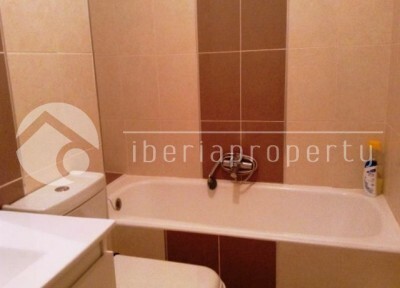 There is a modern bathroom with 2 bedrooms. There is also a large space underneath for further development and ample parking. The vast area around is being tided up and the owners are planning a new swimming pool. 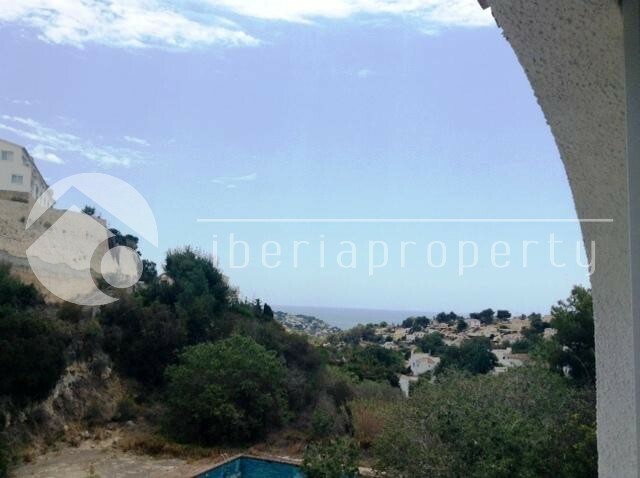 There are lovely open views towards the sea with a simple solution to add a terrace in order to enjoy the outlook.